We’re back! This week, Antonio Cuneo and Bryan Lipsitz join me to talk about the final chapter of Christopher Nolan’s epic Dark Knight trilogy, The Dark Knight Rises. 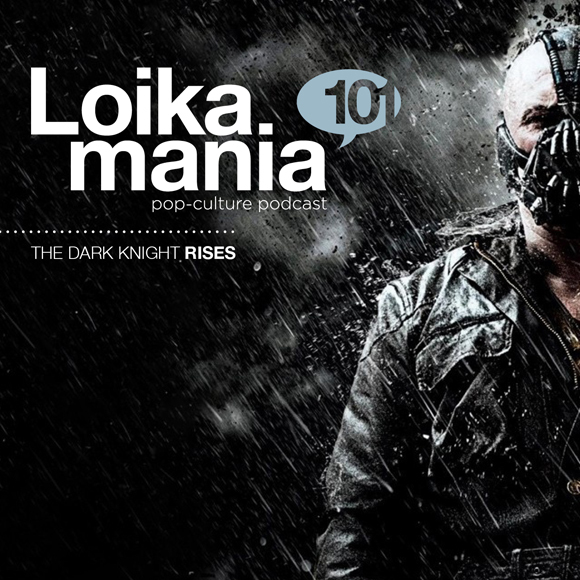 We go over EVERYTHING, so be sure to watch the movie first before you listen to this show!Send all feedback to Loikamania@gmail.com, or leave us a review on iTunes!